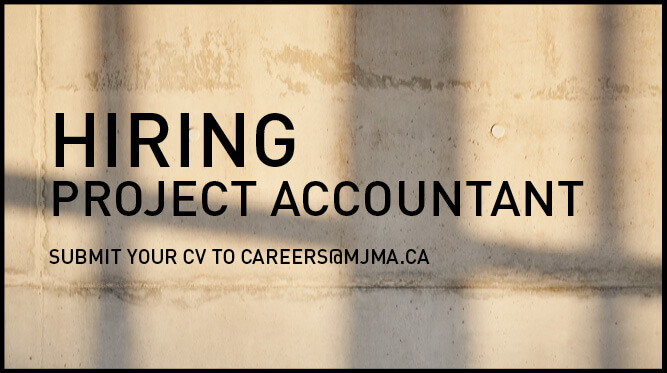 We are seeking an Intermediate-Level Project Accountant with project accounting experience in the AEC industry to join our team. Click here for more details. 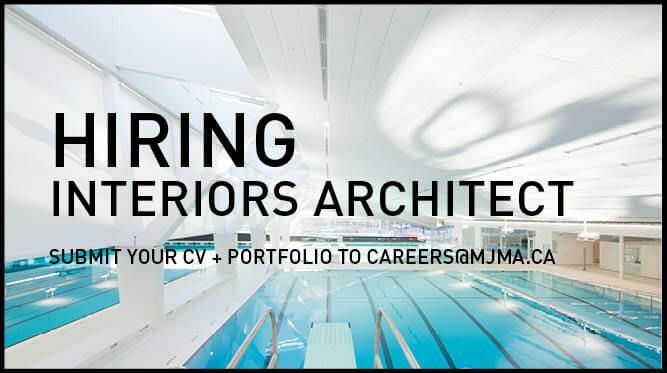 We are seeking both Senior-Level and Intermediate-Level Interiors Architects / Interior Designers that are passionate about design excellence and quality project execution. Click here for more details. 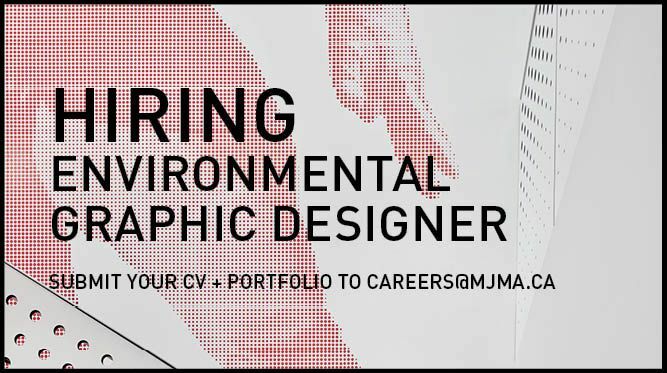 We are seeking both a Senior-Level and Intermediate-Level Environmental Graphic Designers that are passionate about design excellence and quality project execution. Click here for more details. 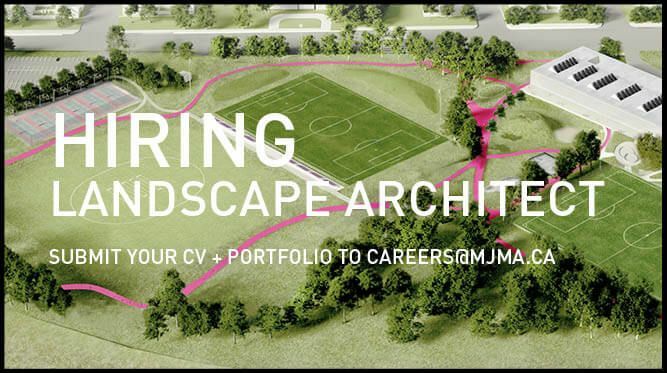 We are seeking a Landscape Architect to join our multi-disciplinary team that is passionate for develping landscape concepts and details with innovation, creativity, rigor, and independence while collaborating with and learning from others. Click here for more details. 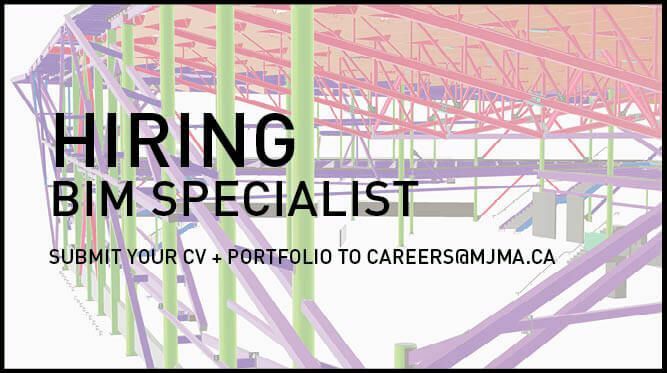 We are seeking a BIM Specialist with strong technical skills in Revit, Dynamo, Navisworks Manage, and Bluebeam that is passionate about design excellence and quality project execution. Click here for more details. 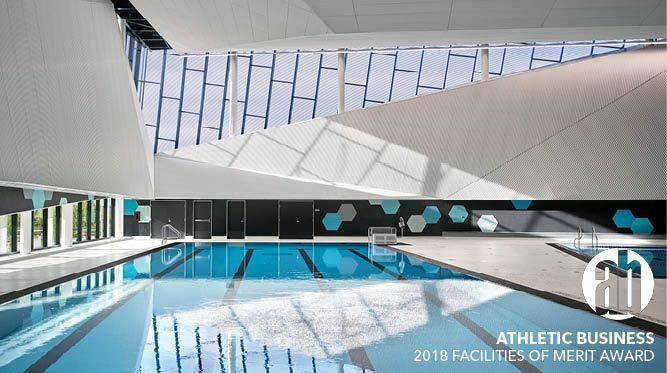 Designed, built and financed by a consortium led by EllisDon as a public-private partnership project, 1500 tons of SIN beams were used for the floors and ceilings of this 200,000 sf facility. Click here to read more about SIN beams. 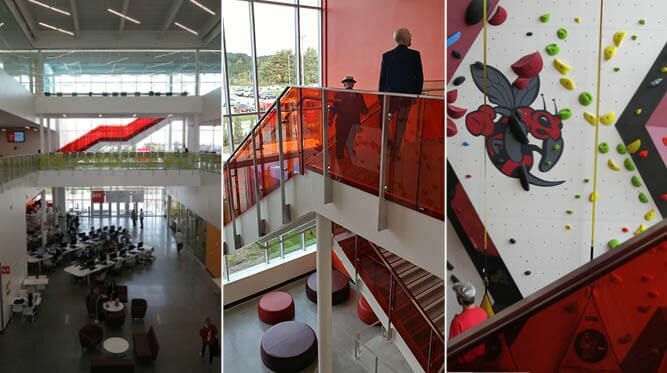 Taking a tour of the new Magna Hall at Seneca College's King Campus for the grand opening. New photos to come. Stay tuned! 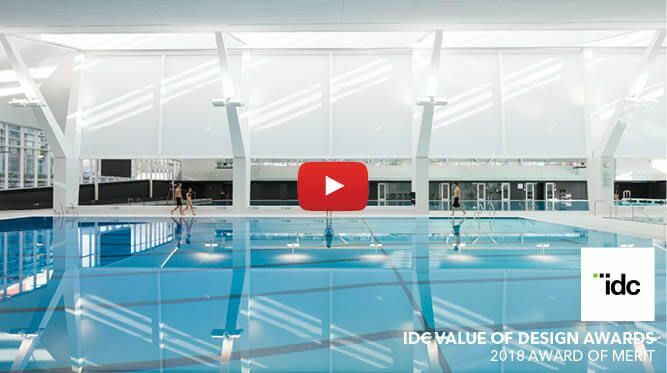 UBC Aquatic Centre wins an Award of Merit at the Interior Designers of Canada (IDC) Value of Design Award (VODA). Click on image above for winning video. 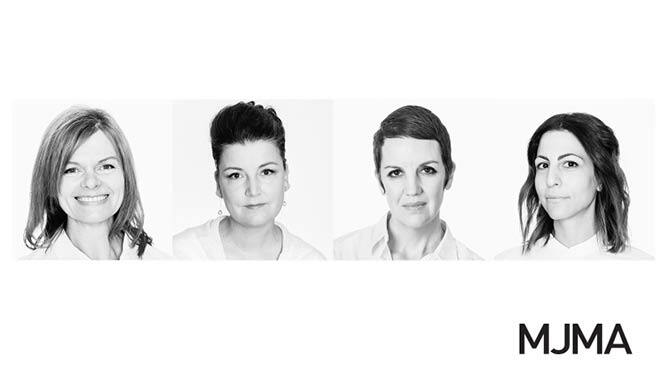 Senior Associate Olga Pushkar, Director of Landscape Darelene Montgomery, Director of Interiors Tarisha Dolyniuk, and Director of BIM and Digital Practice Claudia Cozzitorto will be sharing a roadmap of their career journeys and how their stories converge at MJMA. 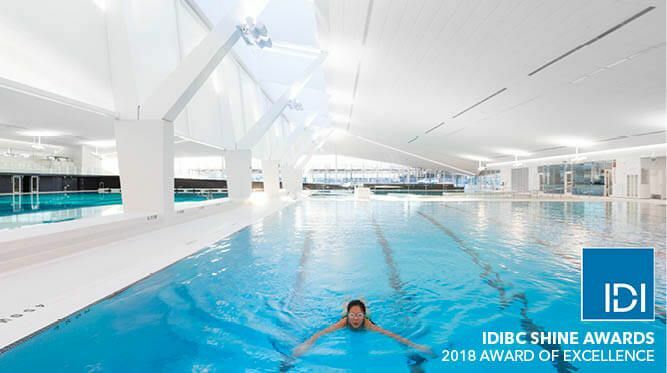 UBC Aquatic Centre wins an Award of Excellence at the Interior Designers Institute of British Columbia Shine Award. 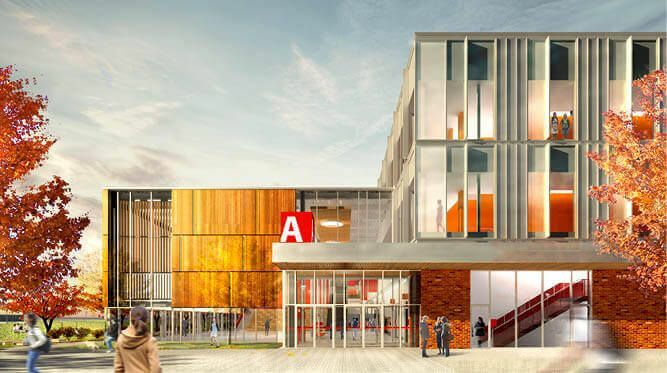 Jury Comment - "The key to success for this project is the careful thought by the architect in exploring daylight on interior spaces. Daylight and placement of interior fenestration is calculated and intentionally calibrated with purpose to enhance each interior space." 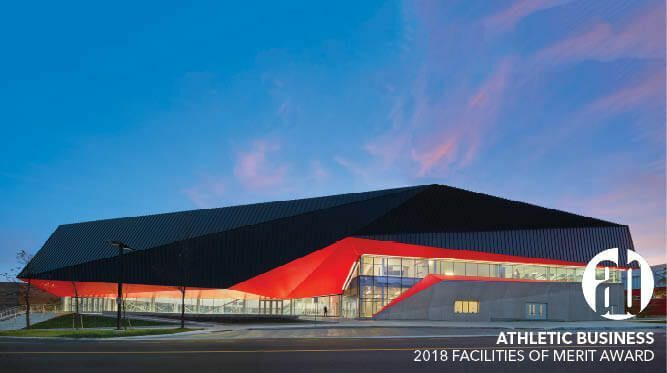 Jury Comment - "The Guelph Athletic Center displays a very deliberate use of interior color that speaks to the circulation and individual movement in a healthy and exciting way."